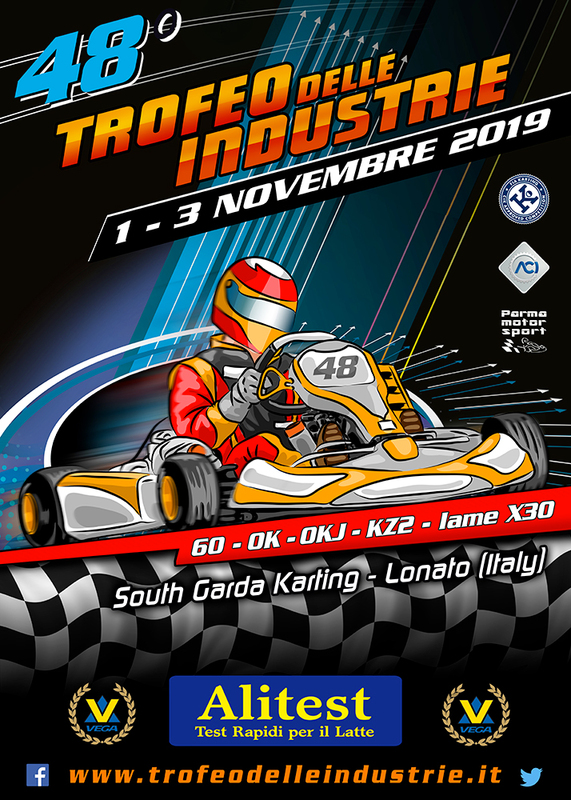 This website WWW.TROFEODELLEINDUSTRIE.IT and the information here available – names, images, photos and reproductions, TROFEO INDUSTRIE and PARMA MOTORSPORT logos – concern PARMA MOTORSPORT SSD and are protected by the laws on trademarks. 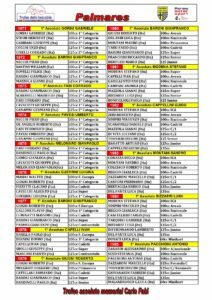 All the trademarks which have been hereby named are owned by their respective companies. All the products, the images and reproductions, the logo are exclusively owned by PARMA MOTORSPORT SSD. No other subject is entitled or has any right to use the above mentioned items. Any infringement will be prosecuted by PARMA MOTORSPORT according to the laws in force. 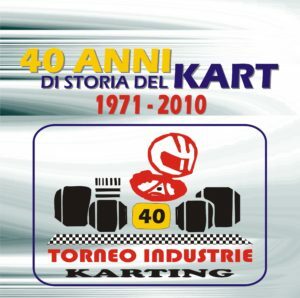 In no case PARMA MOTORSPORT SSD and its subsidiary companies are responsible – both through contractual or extracontractual way – for the damages (included indirect damages or not quantified) resulting from the impossibility of usage, loss of data or profits linked in whatsoever way to the usage of this website. PARMA MOTORSPORT SSD is neither responsible for the content of websites linked to its own website, nor of whichever trouble might result from an indirect link. The present terms and conditions of access to the site are ruled by Italian Laws. The user who does not accept in full the present terms and conditions of usage of the website is requested not to use it anymore.